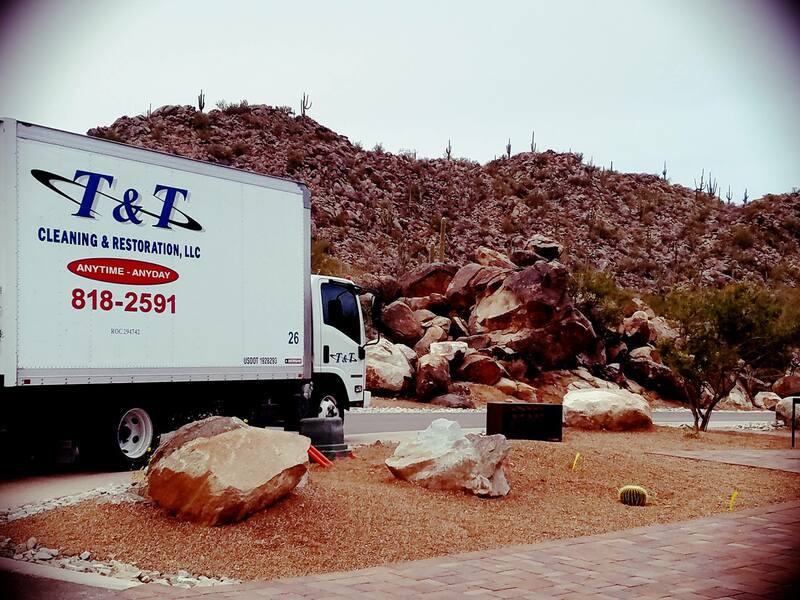 T & T Cleaning And Restoration is the Leader in Water Removal & Damage Restoration, Smoke Removal & Fire Damage Restoration, Mold Removal & Remediation, and Sewage Cleanup & Restoration in Tucson. We also provide a variety of services including Carpet Cleaning in Tucson, Tile and Grout Cleaning, Air Duct and Dryer Vent Cleaning, and more. T & T Cleaning & Restoration is a local family owned and operated business that has been serving Tucson and the surrounding areas since 1999. In times of disaster, you need someone you can trust, and Tucson has been turning to T & T for nearly 20 years. We give each and every one of our customers fast, professional, and courteous service while getting the job done right. What started as a small carpet cleaning operation back in 1999 has grown into one of southern Arizona’s largest and most trusted Cleaning and Restoration companies. We treat each and every job as if it were our own, and we’re always available to answer any and all questions you may have throughout the entire process. 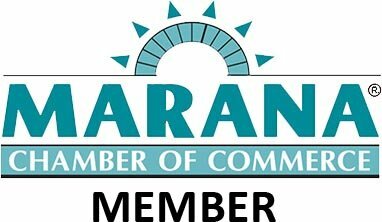 We strive to provide our customers with the Best Carpet Cleaning Service in Tucson. We are also experts with Tile And Grout Cleaning, Air Duct and Dryer Vent Cleaning. 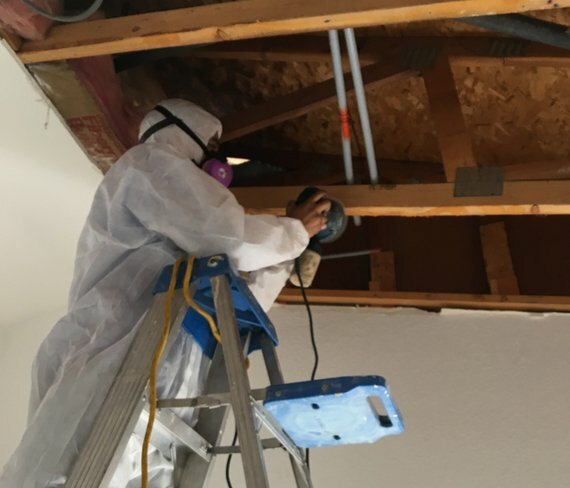 We are also the Water Damage Restoration, Fire Damage Restoration, and Mold Removal leaders in Tucson, Sierra Vista, Sahuarita, and the surrounding areas. 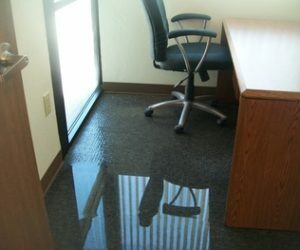 At T & T Cleaning and Restoration, we can handle any and all emergency flood and water damage situations. Our experienced technicians are ready to respond around the clock and will save your property from disaster. We will handle the entire process from calling and dealing with the insurance company, all the way through complete restoration. We write an estimate to obtain an agreed upon and approved amount with the insurance company prior to starting repairs, so there are no surprises and no additional out of pocket expenses to you beyond your policy deducible. No matter the cause or the extent of the flooding, you can be sure our teams will respond quickly and effectively mitigate any further damage to the property. 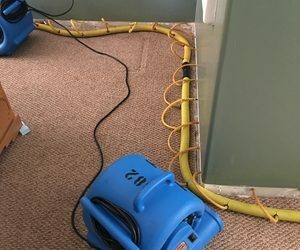 We can save carpet, hardwood floors, and even walls from permanent water damage if you call us right away. Don’t wait to get the issue fixed, call us now before mold, mildew, and other issues begin to present themselves. Flood damage is a serious issue that needs to be handled now. The sooner we can begin to remove the water, the more of your property we can save. Our un-intrusive drying techniques puts our competitors to shame and will not require us to remove much wall, if any at all. 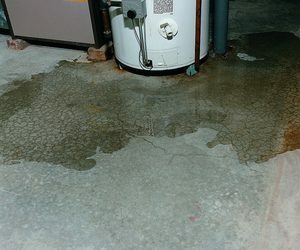 As one of the most common causes for in home flooding, a water heater leak can cause massive damage in a very short amount of time. Have confidence that T & T will restore order and mitigate further damage by properly boarding up destroyed property or tarping damaged roofing. T & T Cleaning and Restoration will guide you throughout the entire process. We will work and communicate directly with your insurance company to ensure all of your costs beyond your deductible are covered, saving you time, money, and headaches. We provide Emergency Board Ups and Tarp Offs to first secure your property. Next, we will dry and remove the water used to extinguish the fire. 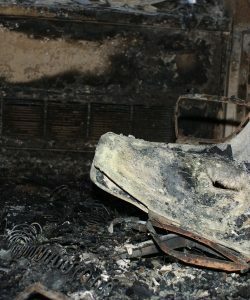 We will remove all of the soot and smoke from your home. Next, we can begin the process of rebuilding your home to the exact condition it was in before your emergency. In your time of disaster, you need a professional company you can trust. 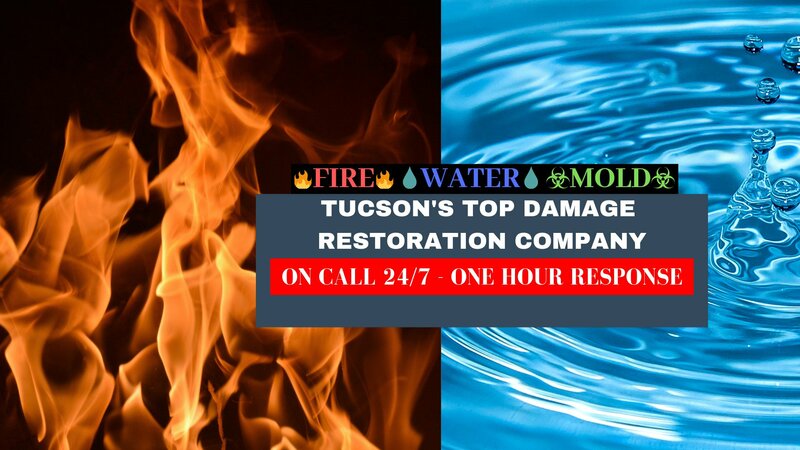 We have handled thousands of water and fire damage restoration projects in Tucson, even fixing the mistakes of other companies. 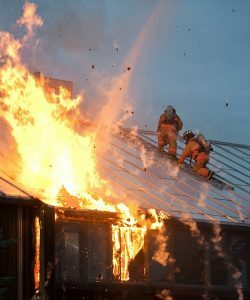 We have the experience necessary to handle any and every fire damage emergency you may experience. We are licensed, insured, bonded, certified, and our work is backed by our 100% Satisfaction Guarantee. Only a certified professional can remove the smoke and soot from a fire in your home. Attempting to clean the damage yourself is not safe. If your fire emergency happens day or night, T & T Cleaning And Restoration is standing by to send a Project Manager to assess your situation and begin the remediation process. One hour response time! When it comes to identifying and removing mold from your property, the process can be quite complicated, but T & T is here to make it as easy and hassle-free as possible. We follow all of the modern standards set by our industry to ensure that the mold is properly killed, removed, and all of the damage is repaired without the risk of mold spreading or returning. We utilize an independent, 3rd party Mold Testing Professional to give all of our customers peace of mind that there is mold present before we begin any work. Primarily, after a positive test for mold, we will first quarantine the area. This prevents spores from being kicked up and spreading throughout the property. 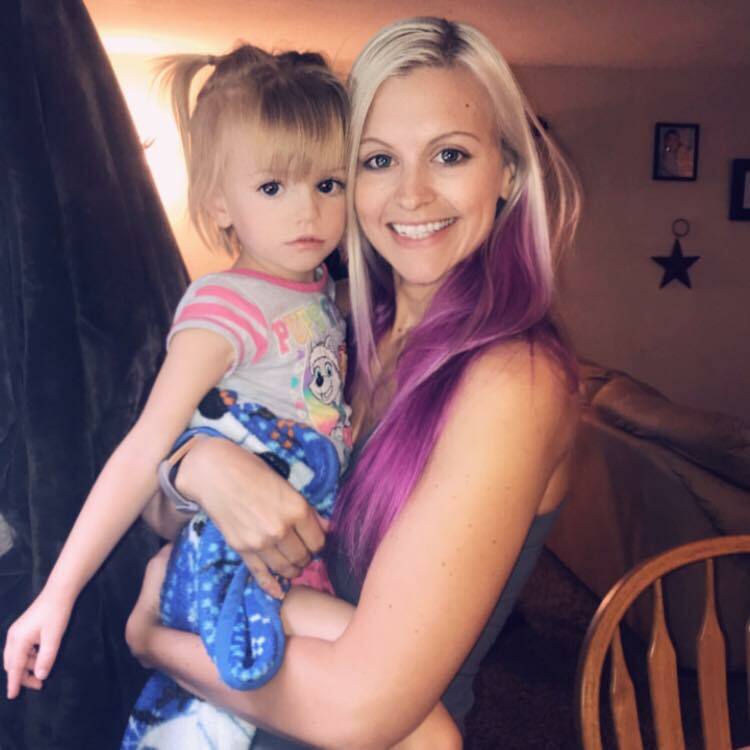 We will then proceed to use the appropriate manner to gain access to the inflicted ares, kill the mold, and then remove the mold along with anything that mat have been contaminated by it. 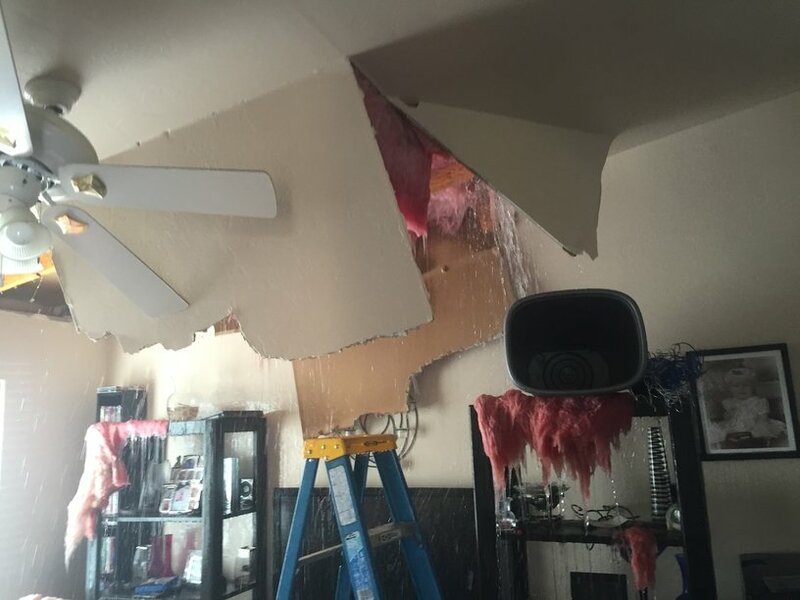 If structural materials such as studs or drywall were removed during the process, then the damage is repaired and the area is restored to pre-mold crisis condition. T & T offers a variety of other services to meet all of your Cleaning and Restoration needs. 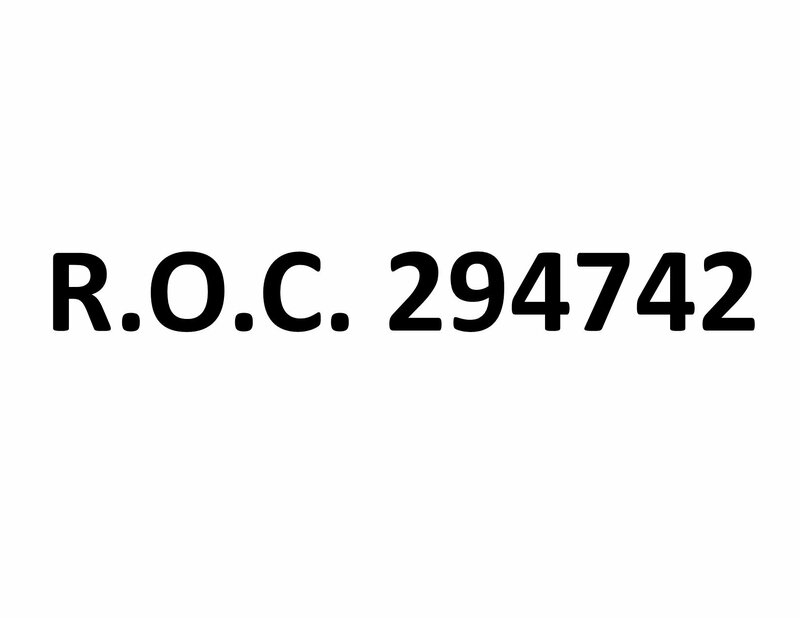 We are licensed, bonded, insured, and guarantee all work that we perform. 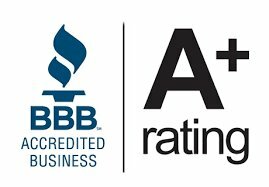 T & T has an A+ Rating with the Better Business Bureau. 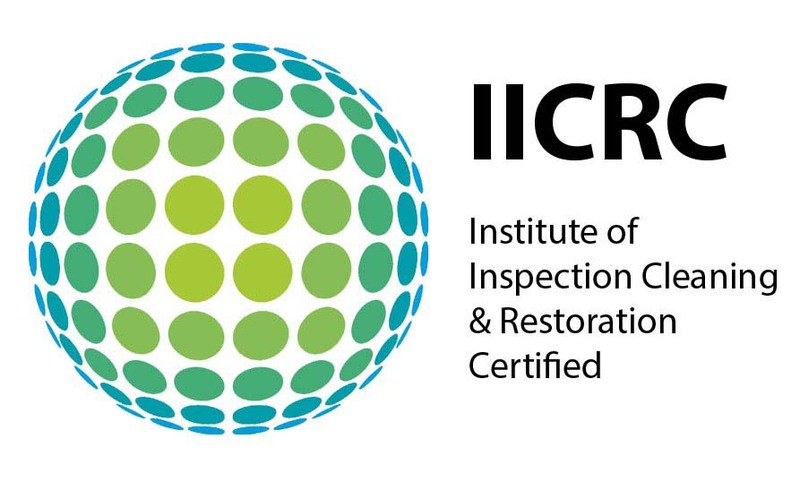 We are also certified with the IICRC so you can trust that you’re in good hands. 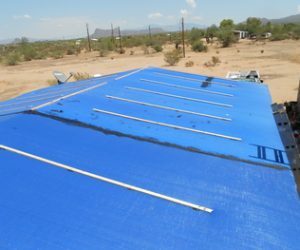 Tarping a roof is a temporary repair that needs to be handled by a professional. Board ups are a temporary security measure to prevent further damage and secure the property. We provide 24 hour emergency board ups and tarp offs. Our trained technicians will inspect your areas to be cleaned and provide an estimate before work is performed. Your tile will first be cleaned and scrubbed, and then a high powered pressure washer and extractor will finish the job. Sewage damage is a very serious problem, especially if the waste water leaks into your home. Call T & T immediately so our Professionals can determine possible health hazards, develop a remediation plan, and restore your property. Improve air quality, reduce airborne allergens, and prevent a major fire hazard by having your air ducts and dryer vents cleaned by one of our Professionals. This simple service can save you thousands down the road. 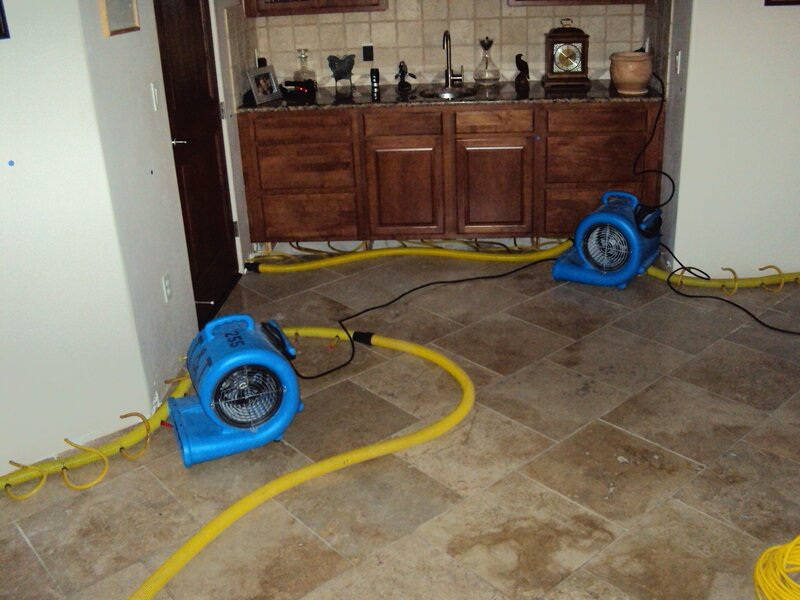 We have teams of professional and eexperienced technicians who have been trained to handle any sort of water damage emergency. We are the most reliable water removal company in Tucson, and will respond to your calls 24/7 so that when disaster strikes, you won’t be left stranded. From massive monsoon flooding, to just a simple water heater leak, T & T has you covered. Our water extraction teams will travel to your property, day or night, and remove all excess water in the most efficient way possible, all while ensuring further damage is mitigated. We use high powered drying equipment to ensure the quickest dry times. When our team handles any sort of flood damage, we also perform a mold inspection which is carried out by a certified hygienist.